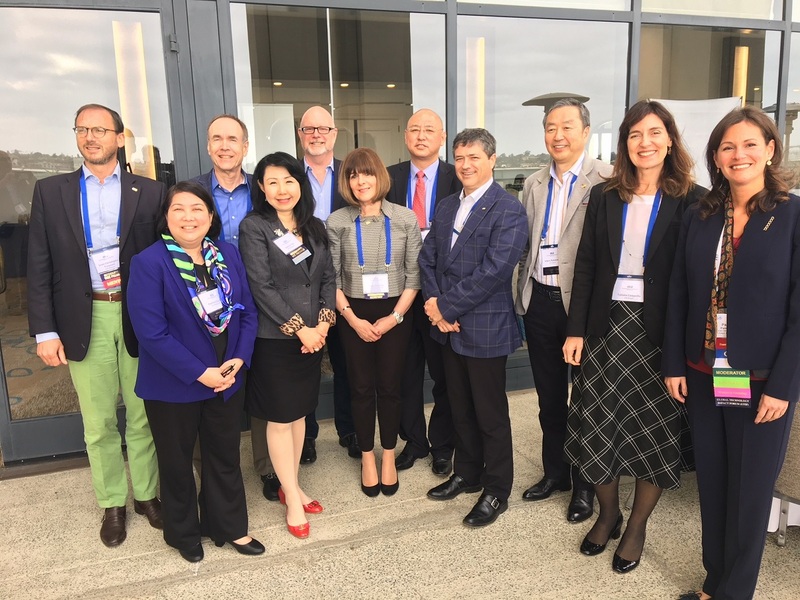 Christopher Shaowei, Senior Partner of NTD Intellectual Property Attorneys, was recently elected as the Vice Chairman of the Licensing Executives Society (LES) International, at the 2018 LESI committee held in Santiago, the United States, from April 29 to May 2, 2018. He is the first intellectual property expert from mainland China to hold this senior position, since China joined LES in 1986. Note: the above picture shows this year’s and last year’s committee members.